Lebone in Tswana and Sotho mean light. Lebone Solar farm will bring natural light through electrical generation. The solar farm itself is situated in Onverwag Vaalkranz,Welkom near Gold mines. 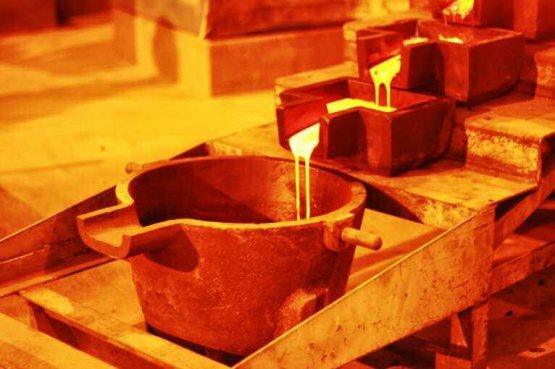 Gold contributed significantly to the economic growth of South Africa with infrastructure such as transmission lines, roads, hospitals and houses etc. Lebone is situated in an area where grid connectivity is not an issue. However, due to the fertility of the land and numerous agricultural activities, developmental land is limited. This development is a rare opportunity that will enable prosperity of area not only through gold production but also energy generation.